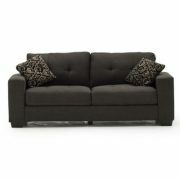 SKU: VIV-303-GR/VIV-301-GR. 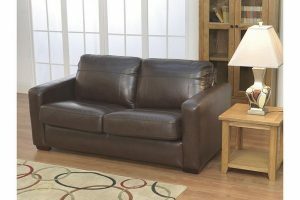 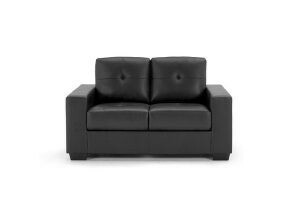 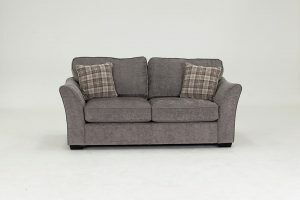 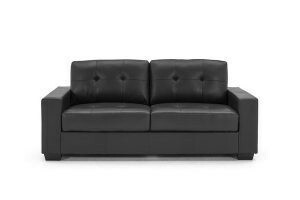 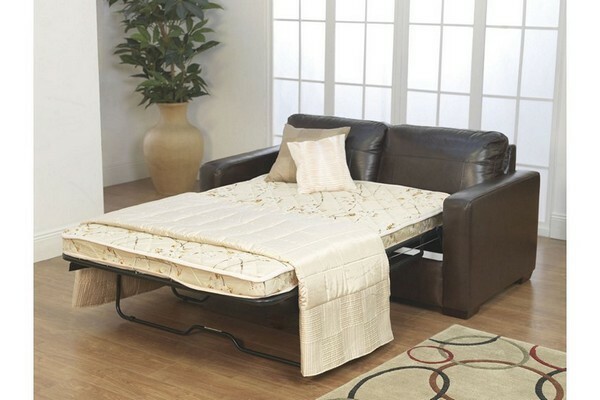 Availability: In stock Categories: Fabric Sofas/ Sofas/ Suppliers/ Vida Living/ Vivaldi. 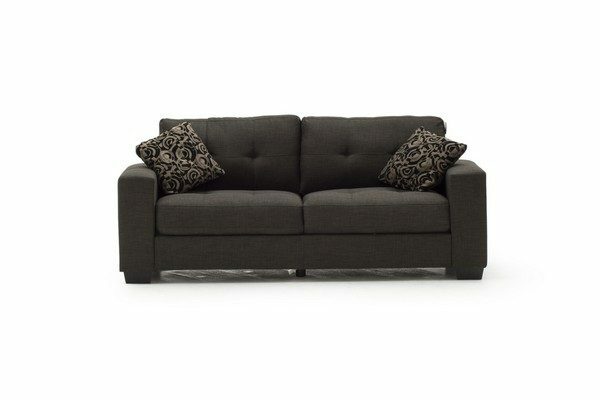 The Vivaldi 3 + 1 + 1 is a suite comprised of a three seat sofa and two armchairs which has a contemporary design that makes it well suited to modern homes. 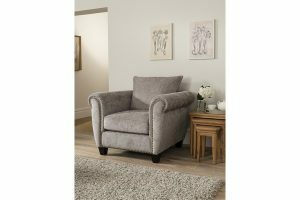 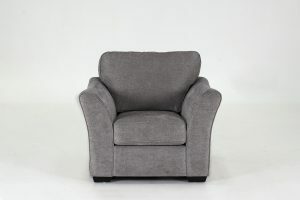 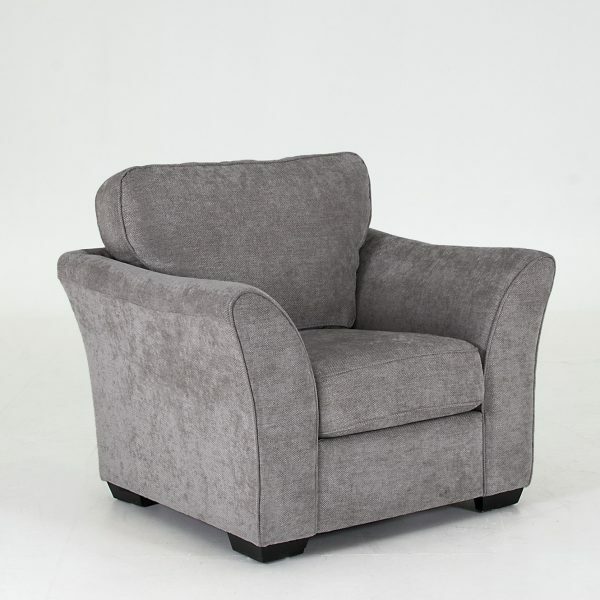 The Vivaldi 3 + 1 + 1 is upholstered in beautiful grey fabric and The Vivaldi 3 + 1 + 1 sits on dark tapered block feet.